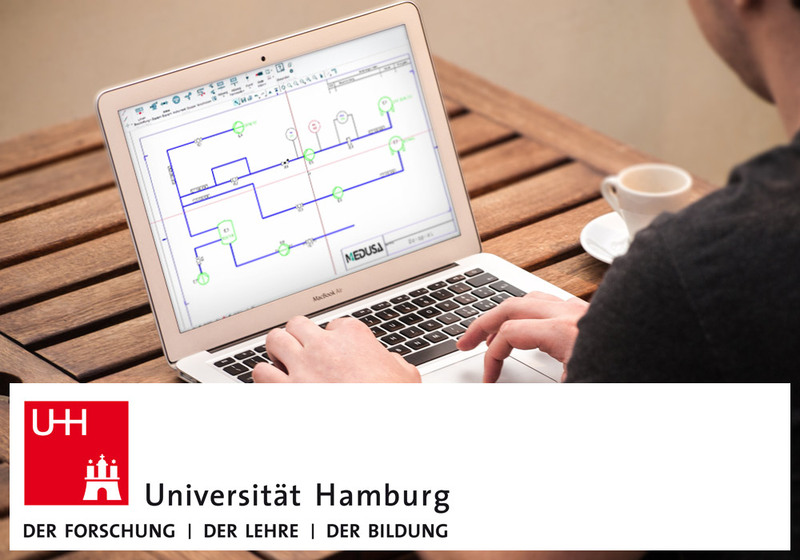 CAD Schroer software solutions have been used for years at the Department of Technical and Macromolecular Chemistry at the University of Hamburg. The Department of Chemistry is one of the largest in Germany and also one of the most important research centers for chemistry in northern Germany. Sebastian Eller, who is currently completing his doctorate with the help of the software, is responsible for the design of an innovative plant for catalyzed polymerizations. 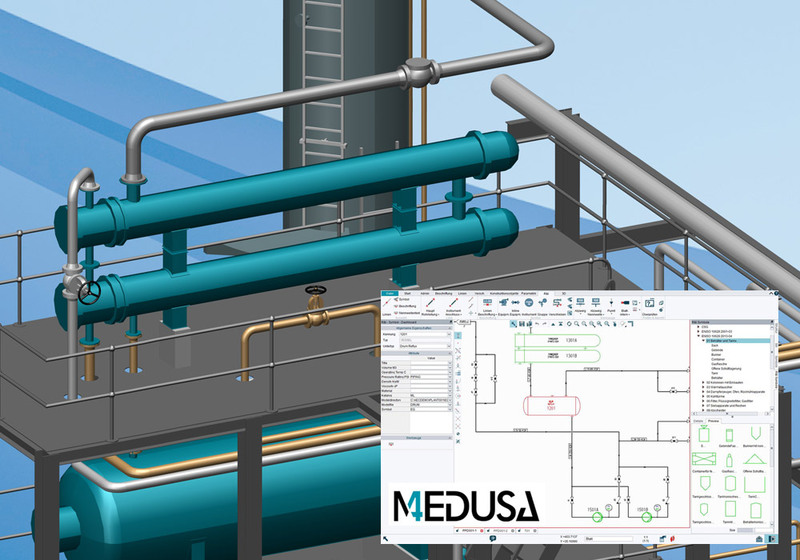 CAD Schroer’s P&ID software helps him to optimally design the plant and automatically generate associated documentation. The faculty uses CAD Schroer’s P&ID software in a variety of design stages. The P&ID is one of the most important diagrams in process engineering. 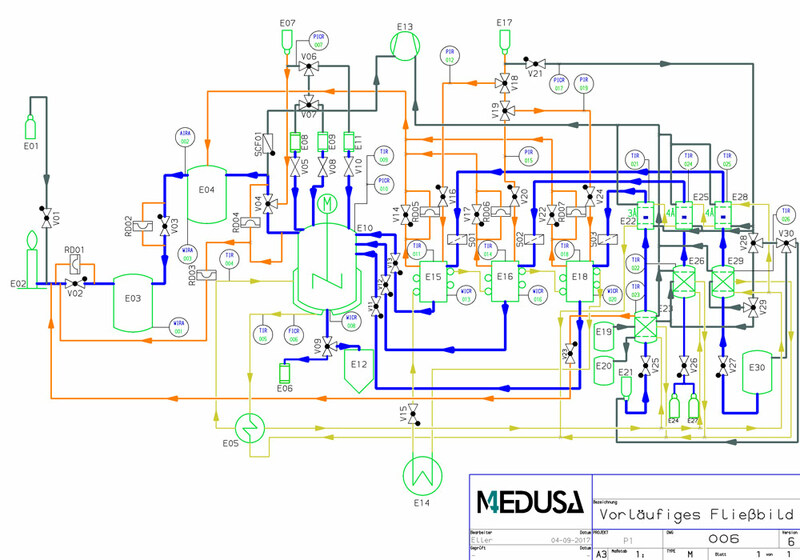 It presents process pipework and instrumentation in schematic form. Due to the schematic representation, P&IDs are very clear and therefore easy to understand. P&IDs can be created quickly and easily with CAD Schroer’s P&ID software. The software also generates the list of parts required for construction at the touch of a button, directly from the P&ID. “In meetings, P&IDs and their associated parts lists facilitated clear communication between interested parties,” says Sebastian Eller. “P&IDs helped to explain the process and the parts lists make it easier for everyone involved to keep track of the required budget.